Promotional products speak for themselves. Have a business where service what you provide? 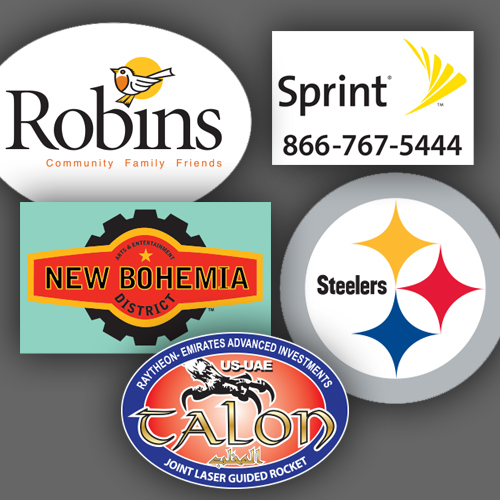 Printed identity labels are a great way to leave your contact information behind for future work. Most applications will be seen in HVAC, garage service repair, fencing companies or machinery, etc... Don’t let you customers call another competitor. Label it with your brand!